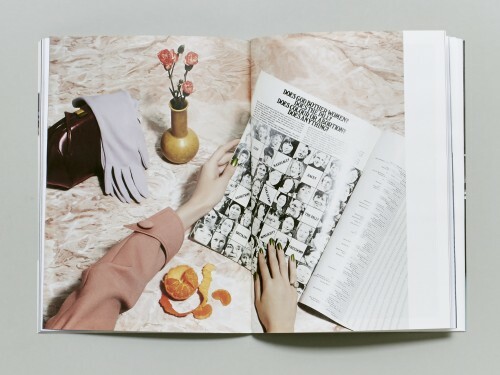 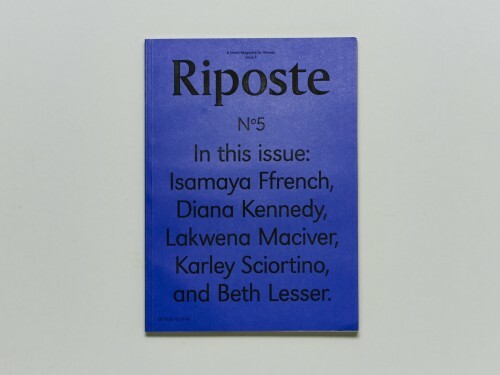 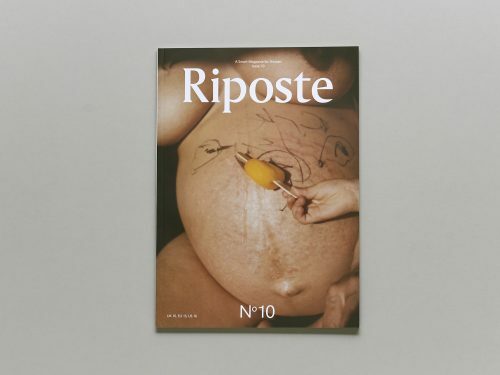 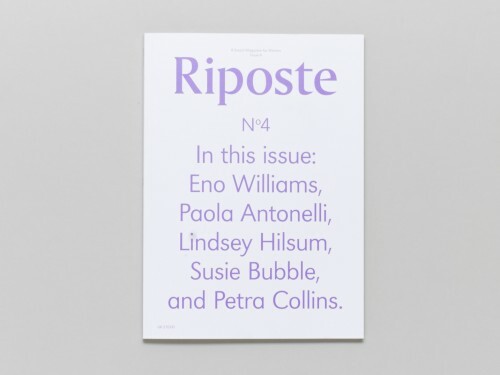 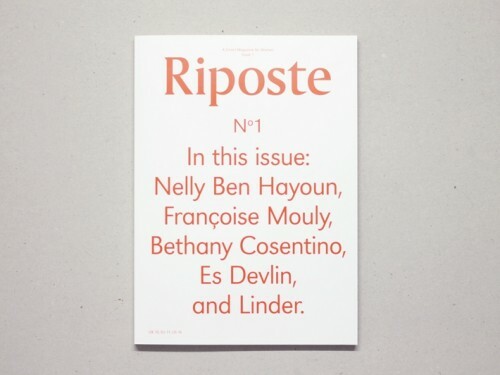 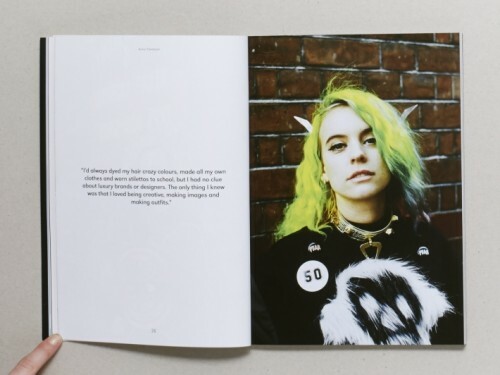 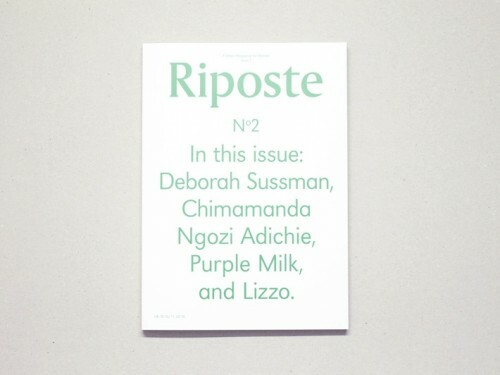 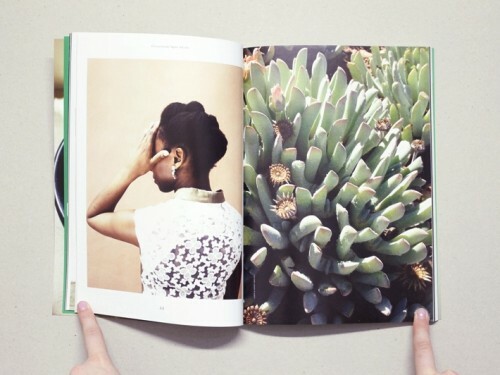 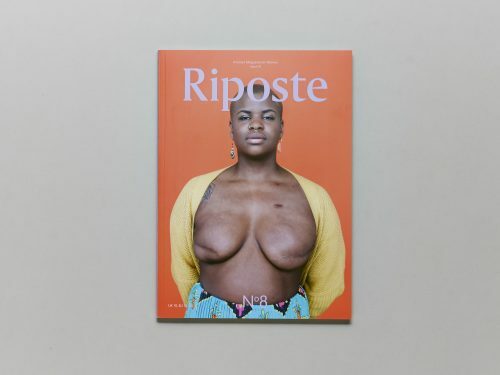 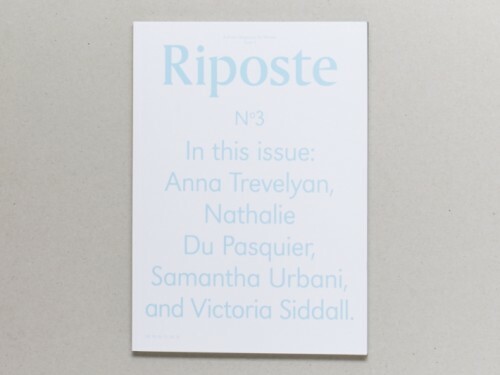 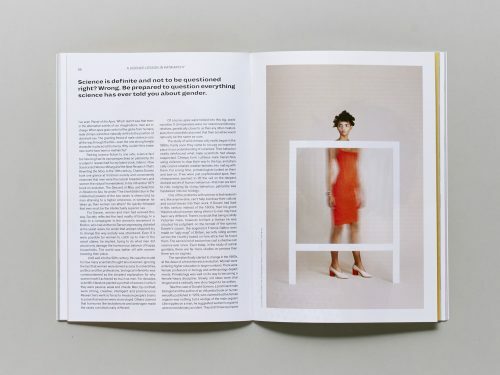 Riposte is a smart magazine for women. 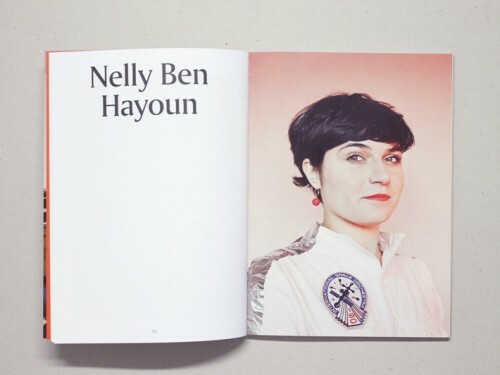 We profile bold and fascinating women whose achievements speak for themselves. 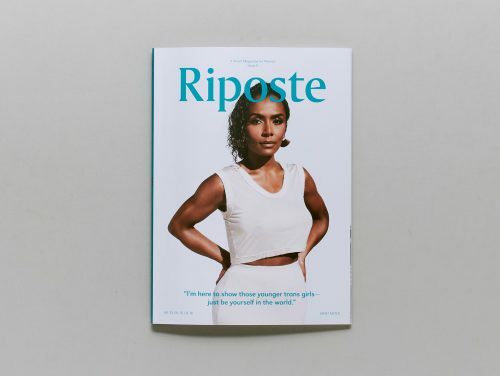 Our interviews are honest rather than being full of media trained responses as the women we feature candidly discuss their successes & failures, their work, their passions and perspectives. 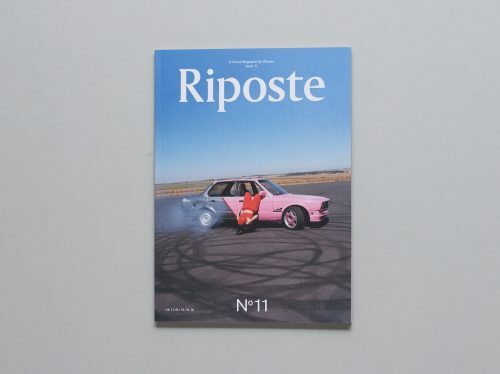 Essays and features cover a broad range of issues including art, design, music, business, innovation, politics, food and travel. 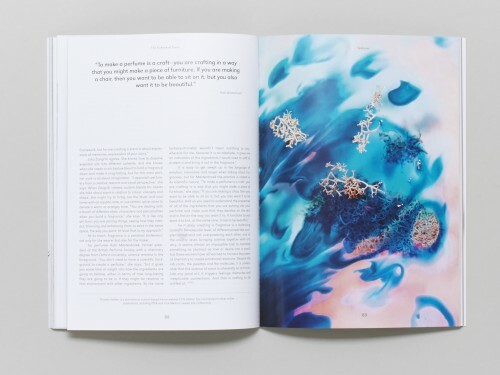 We commission all creative content exclusively for each issue, working closely with all creative partners. 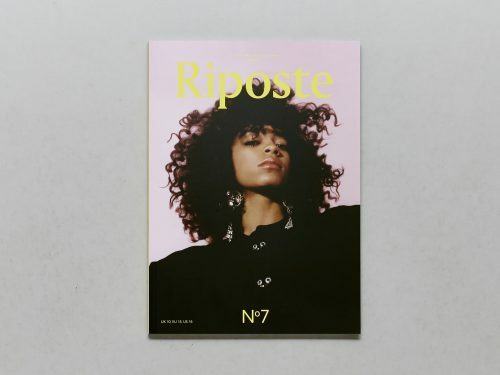 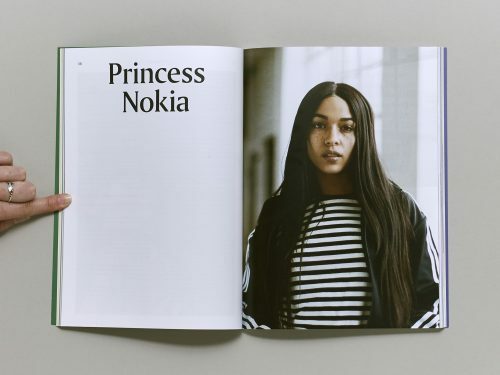 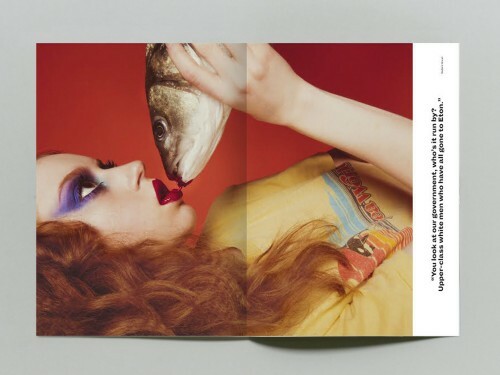 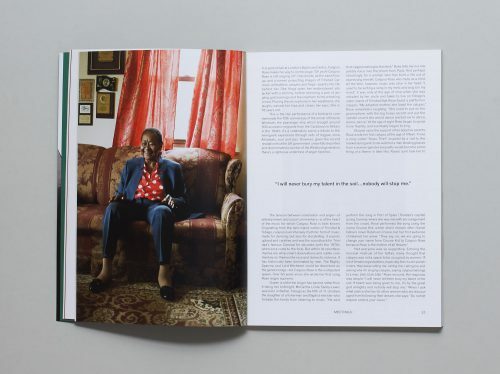 Since launching Riposte has attracted coverage from the likes of Cool Hunting, Monocle, The Observer, It’s Nice That, Port, Creative Review, PSFK, New York Times and The Sunday Times Style as an example of high quality independent publishing. 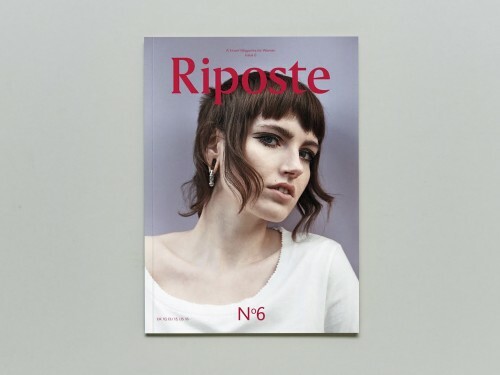 Riposte was nominated for the 2015 Design Museum, Designs of the Year Award and was awarded a gold European Design Award.